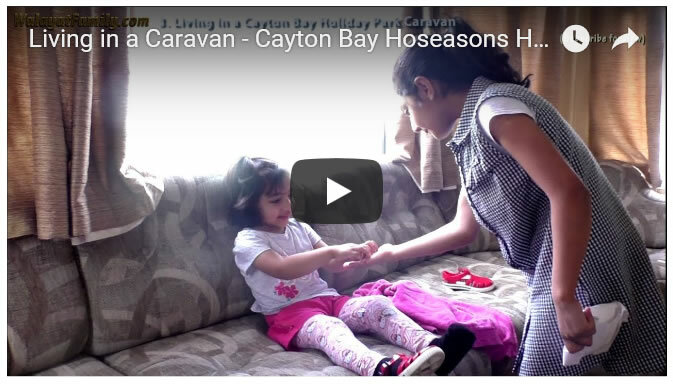 Cayton Bay Beach Caravan Park Holiday - What's it Like? 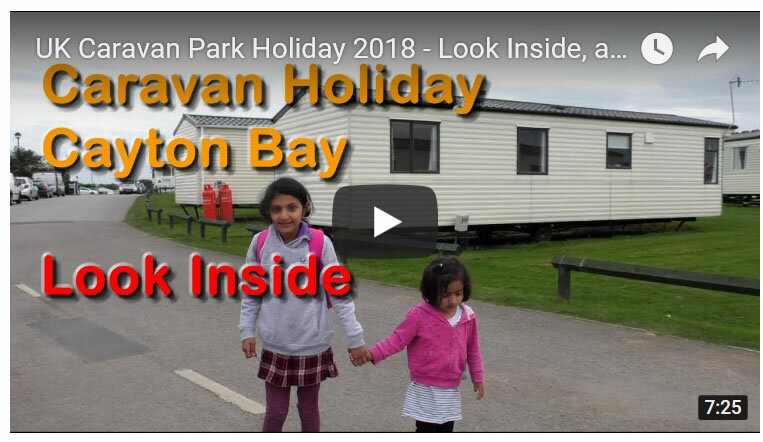 Thinking of booking a caravan park holiday for summer 2018? 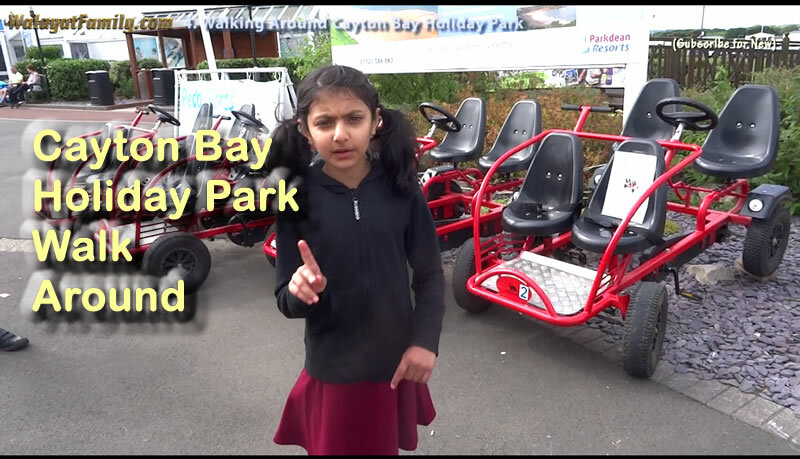 Then look no further than our series of videos of what it's like to holiday at a UK caravan park. This is at the Hoseasons Caravan Park at Cayton Bay, North East England, not 10 miles from Scarborough. 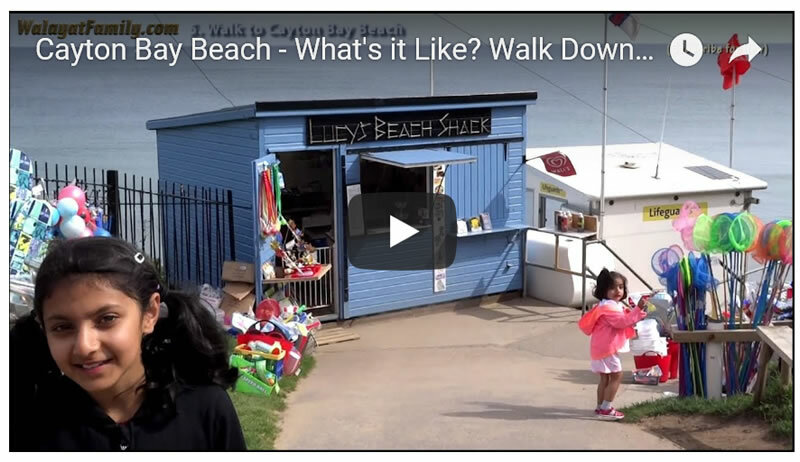 In our fifth video in this series we show what it's like to take a walk down to Cayton Bay Beach, which is quite a walk down a steep slope as the video illustrates.